Happy New Year friends!! What did you do to celebrate? Brandon and I put the baby to bed and made dinner at home. Steak and lobster. Asleep by 9:30. I would love to blame this uneventful New Year’s Eve on being a mama, but if you know me you know it is because I am a total homebody. Even if we didn’t have our sweet little baby, Brandon and I probably would have celebrated at home and fell asleep well before midnight. I have never been a huge night owl, but midnight is WAY past my bedtime. Cooking a NYE dinner at home has been a little tradition of ours for quite a few years now and we like it that way. You have heard me talk about my thoughts on New Year’s resolutions quite a few times. Not my thing! I truly believe we have a fresh start every day and there is no reason to wait until January 1st each year to make changes or focus on goals we want to accomplish. That being said, the New Year does remind us that our health, wellness, and fitness are really important and deserve some attention. I have definitely gone through phases with exercise and nutrition from not caring at all to counting every single calorie that I consumed and being too focused on exercise. Balance is definitely key. Since becoming a mom, I feel like my nutrition is fairly good. Of course I indulge like everyone else, but when you’re breastfeeding it makes you think about what you eat…a lot. My nutrition is key to the health of my child…makes it pretty easy to focus on that. However, I have not found a balance of being a mama, being a wife, working full time, keeping up with the day to day stuff around the house, and managing to make time for exercise. As far as exercise goes I am set with a beautiful gym in the basement that my husband built for us. What I need is a plan that is quick, easy to follow, and can be done at home. That is why I am SUPER excited about the launch of a really amazing community for women just so happened to occur today! The Healthy Glow Collective, better known as healthyglow.co, is a website that was created by my 2 blogging idols…Lee from Fit Foodie Finds and Monique from Ambitious Kitchen. 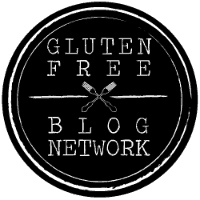 I have been following their blogs and making their recipes for a couple of years now. More than bloggers, these ladies are girl bosses. Entrepreneurs. Talented writers. Fitness experts. Models of what a balanced life looks like. I am super skeptical of health and fitness plans and programs. The internet is full of scams that promise to help you lose weight or change your life drastically in a short amount of time. Healthyglow.co is a community meant to empower women, connect them to one another, and help them to find balance between healthy eating, fitness, and enjoying life. It is not a gimmicky plan that makes empty promises. When you purchase their Healthy Glow Guide you gain access to 6 weeks of meal and exercise plans. Their guides are BEAUTIFUL. The recipes have pictures, detailed grocery lists, and weekly plans. The exercises include images, descriptions, and videos! They also have a Facebook community here —> Healthyglow.co Facebook Page. Speaking of recipes I have the privilege of sharing one with you! If you follow the meal plan in the Healthy Glow Guide you will never feel unsatisfied. This is not a diet! It is a healthy meal plan packed with flavorful, balanced meals. Like I said, I have been cooking up the recipes from Lee and Monique’s blogs for years and they never disappoint. 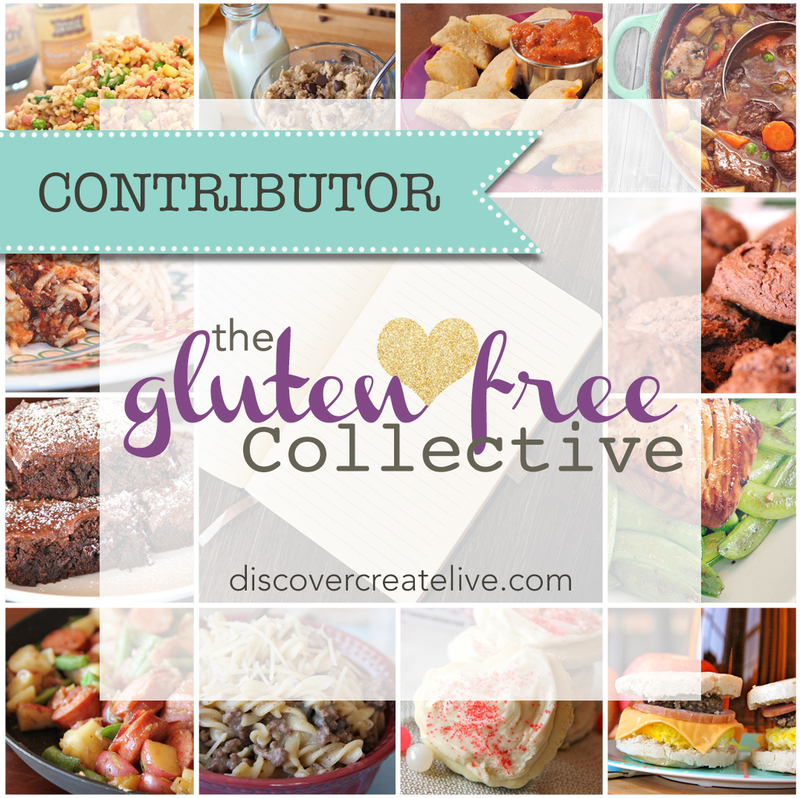 Almost all of the recipes in the plan are gluten free! Here is a sneak peak of their recipe for Maple Walnut Granola with the directions below. This recipe is from healthyglow.co and was reprinted on Gluten Free Jess with permission from the Healthy Glow Collective. Let me know what you think when you check out Healthyglow.co and let’s work to support each other in living more healthy, balanced lives. Disclaimer: I was not compensated for this post and all opinions are my own. The Healthy Glow Guide was provided to me for review. Photographs and recipe are from the Healthy Glow Collective. Thank you thank you so much for sharing! I was happy to share auch an awesome resource for women created by women I believe in!